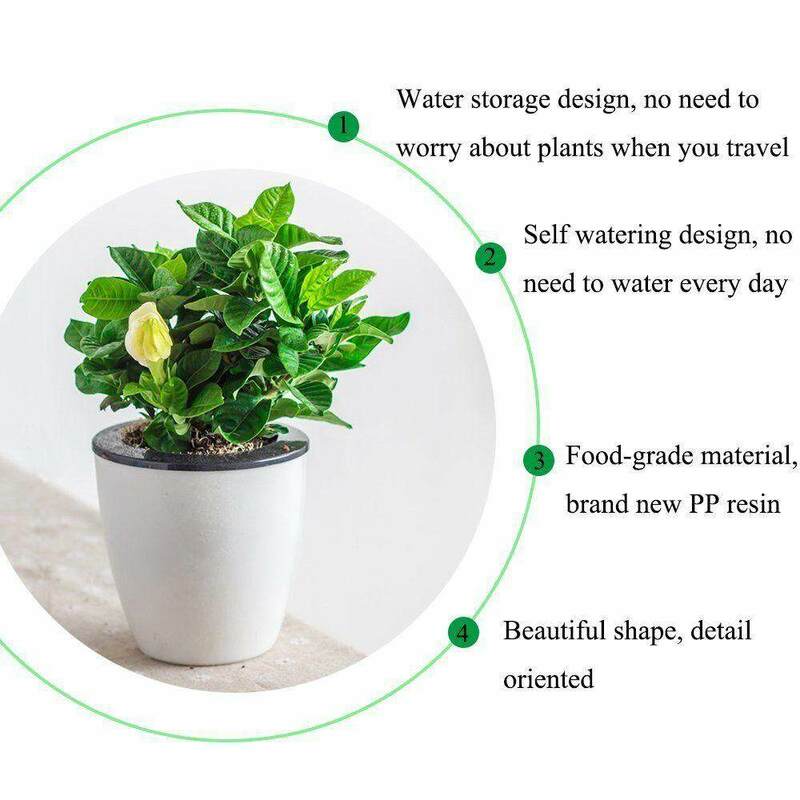 Tired of watering plants everyday?? Often go on long vacations? Always fail to keep your lovely plants alive🥀?? We got you a perfect solution!! Self-sustaining System - Ensures the plants take enough water they need for days. Water less frequently. Up to 10 days or more of watering per fill. 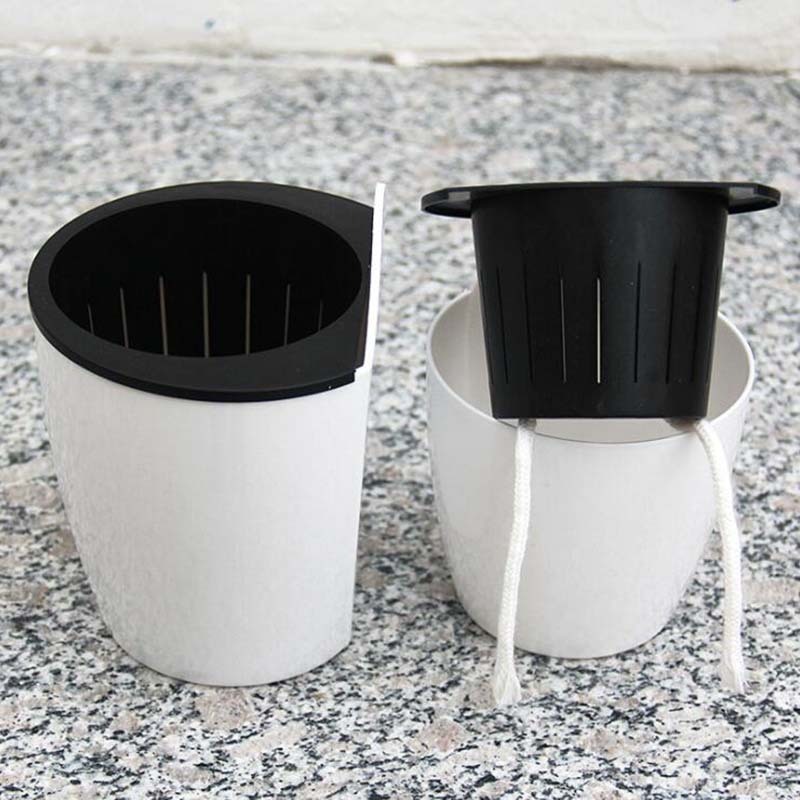 Double-layer Design - Allows reserved water to be stored in the bottom of this planter pot and supplied to your plant gradually. Holes on the inner pots keep plants breath well. Removable inner pot for easy plant changing. 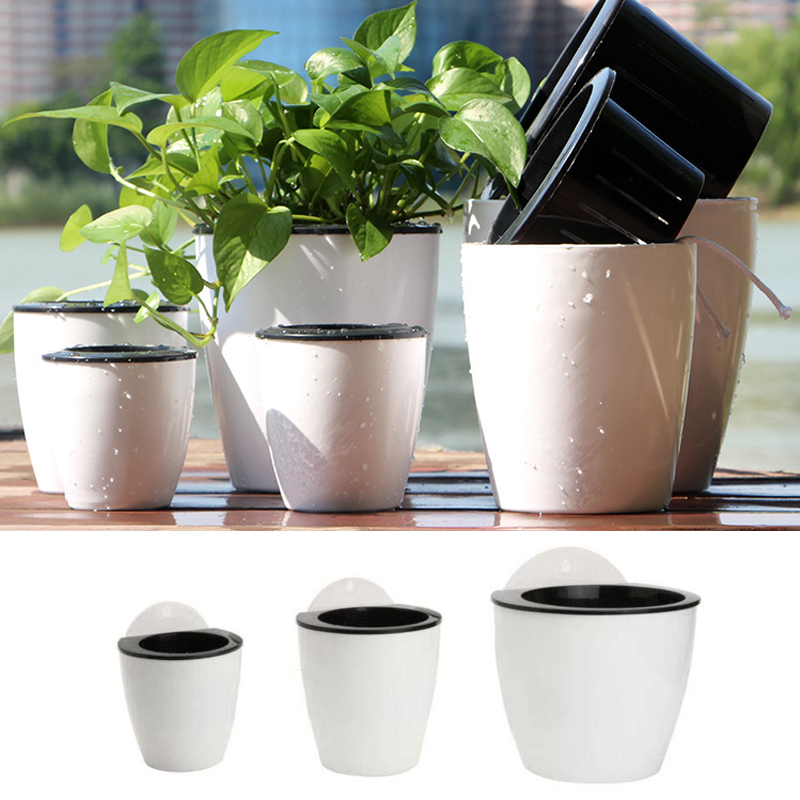 Strong and Durable - PP plastic planter, great for indoor or outdoor use. Corrosion resistance & breathable. 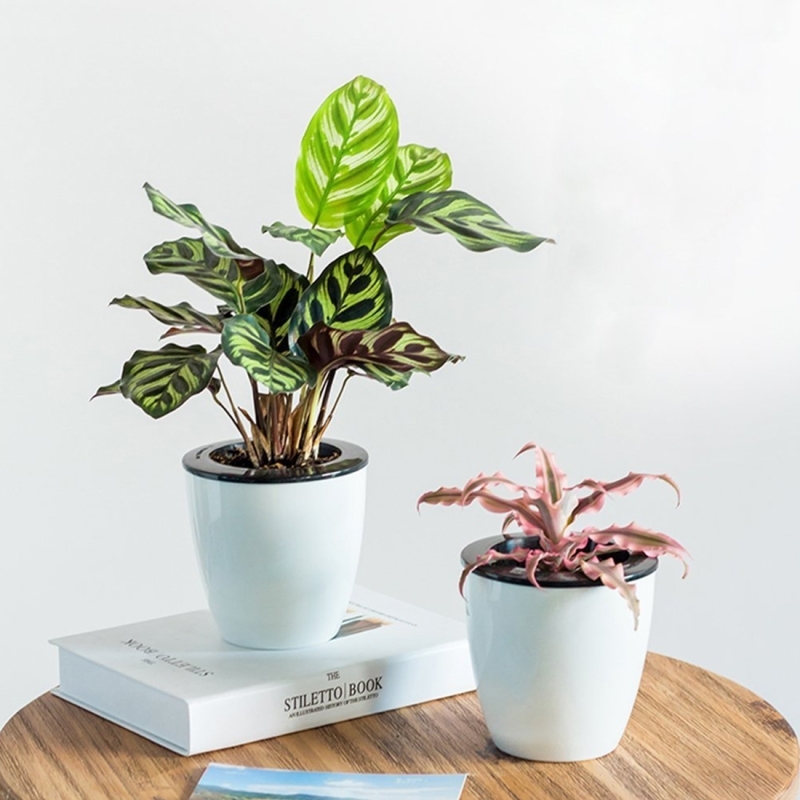 Short Trip Essential - Save your plants when you go outside a couple days or on business trips.